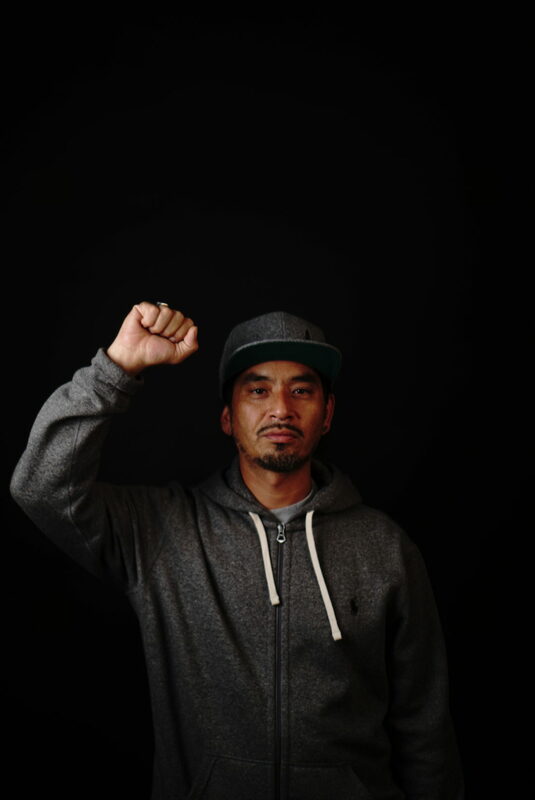 San Francisco’s Ilyich Yasuchi Sato—perhaps better known by his rap alias Equipto—continues to make it his duty to stand up for what he believes in. His activism has landed him in handcuffs and local headlines, and has also made him a prominent figure in the struggle for equality among the Black and Brown community in San Francisco. His most recent brush with law enforcement occurred a few weeks ago as he was performing his regular duties as master of ceremonies at the Black and Brown Social Club in the Mission District. He and the attendees witnessed the mistreatment of a young Black male being arrested by SFPD officers. Equipto quickly began to film what was happening. According to his mother, Maria Cristina Gutierrez, she and several of the other bystanders attempted to intervene and police threatened to arrest her. It was then that Equipto jumped in. As tension began to mount, the officers became more aggressive towards Equipto. They surrounded the rapper and eventually arrested him. “They put on the cuffs on ridiculously tight, and all they kept telling me was when I was down is to stop resisting, and I’m like ‘I can’t even breath.’ There was a point in time that in my mind, I thought, ‘I’m going to die or pass out,’” he said. Following his detainment, SFPD escorted Equipto to the Mission District Police Station for “resisting arrest.” As word spread about the arrest, a protest began to unfold outside of the station. Equipto’s stance on the police has always been oppositional. 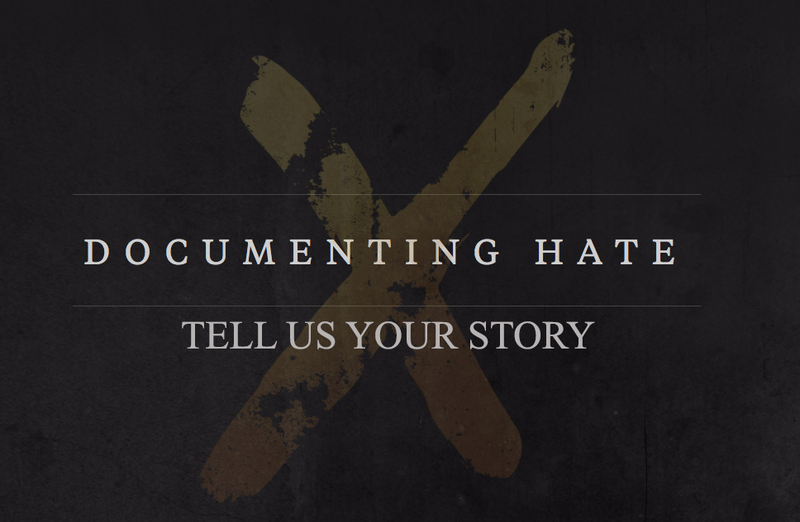 Stemming from injustices that the police have committed against the Black and Brown communities, Equipto has made it known publicly that he is anti-police. After the killing of Mario Woods by the SFPD on Dec. 2, 2015, Equipto he denounced the SFPD and he has continued to hold the department to account since. “2 years ago today Mario Woods was murdered by the @SFPD.. FTP FOREVER.! !” he tweeted on Dec. 2, 2017, after the second anniversary of Woods death. It was recently reported that Woods’ mother, Gwendolyn Woods, can move forward with her lawsuit against the officers involved in the killing of her son, after a new video that shows the shooting from a different angle surfaced. Equipto, like many others, has watched the video. “Mario goes down on all fours, and the pigs still couldn’t find a way to escalate the situation without murdering him. This reflects the racism and poor training within the SFPD,” Equipto said. In April of 2016, the rapper-turned-activist partook in the “Frisco 5” hunger strike in protest of police brutality. He also led a march for 95-miles from San Francisco to Sacramento in protest of police murders. Just a day after his arrest, Equipto went to help the Tello family, who were being forcibly evicted from their San Francisco home by the Sheriff’s Department. With San Francisco being the epicenter of the Bay Area’s housing crisis, many families like the Tello family are being forced to leave their homes and abandon their lives in the city they grew up in. As housing prices continue to rise and gentrification progresses, the danger for Black and Brown becomes even greater. 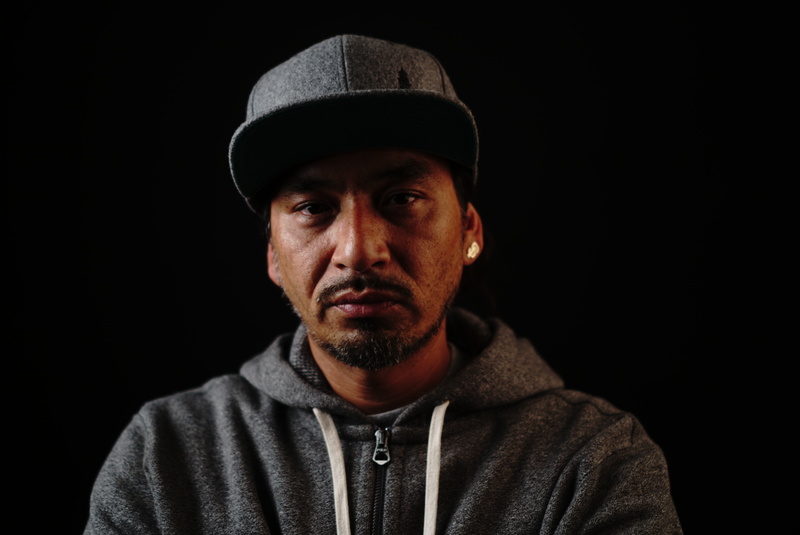 Equipto has made it his mission to use his platform to give a voice to the important issues he believes in. He also regularly associates himself with organizations that protect and raise awareness for his people. Groups like Frisco Cop Watch, Black and Brown Social Club, and Mother’s on the March, are all part of his quest to raising activism within his community.